Do you know what these women have in common? They are all New Jerseyans who have made an impact. They will be remembered for their life, their work, or their inspiration. The same can be said for the women- teachers, mothers, sisters, daughters, bloggers, wives, and friends- in the picture below, who I had the pleasure of meeting today. 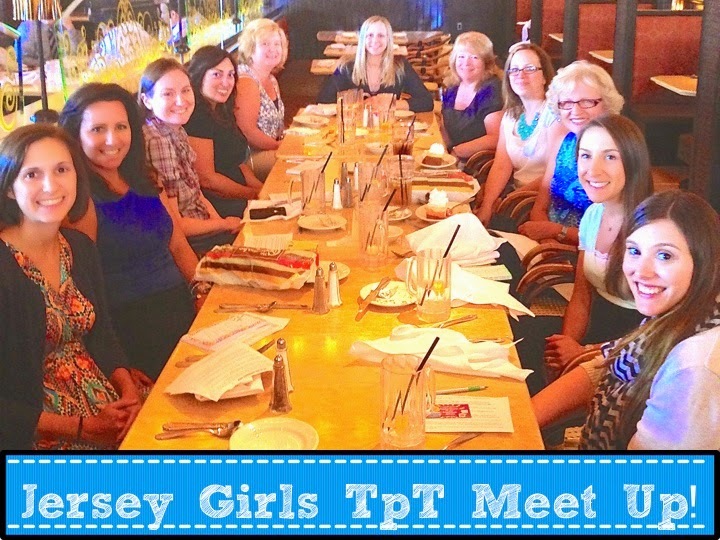 We chatted, ate, laughed, and ate some more at the Cheesecake Factory in Lawrenceville. I can't wait to spend more time with each one of them! Thanks to Sue @Science for Kids for the picture! For about 20 minutes, that is. Until our new puppy comes and puts her head on my lap. 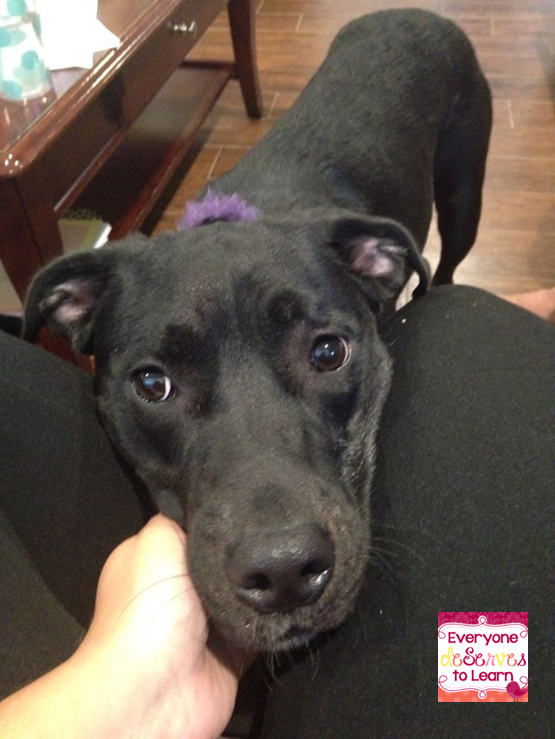 Meet Lacey! She's a 9 month old lab terrier mix. Her favorite activities are napping and following us around the house. She can sit and give paw but thinks "down" is a funny word for "play a game." We picked her up from the shelter on Friday and she's already our little girl. 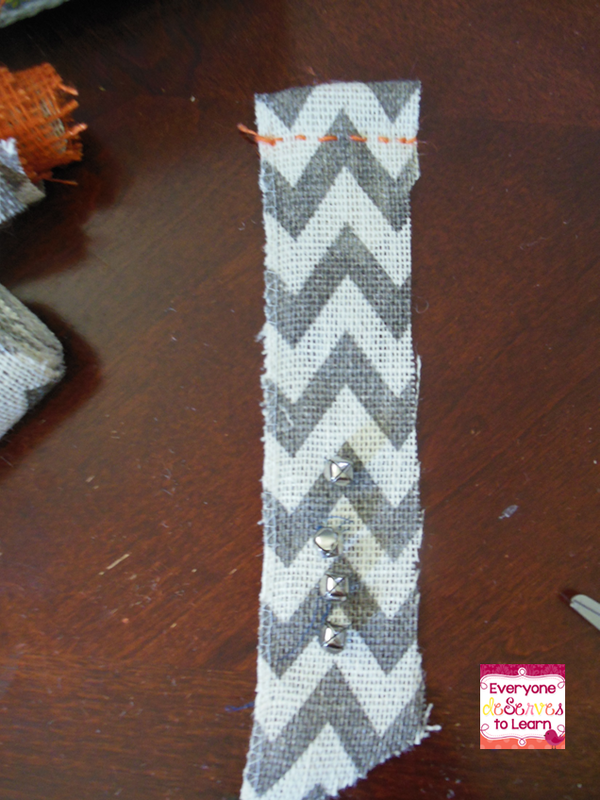 I got out burlap, a needle and thread, and some jingle bells. Now, for those of you who don't sew, I'm pretty sure you could hot glue the bells but I wanted something I could sew on tightly. I'm not saying I sew. I can sew. I don't like to sew. But I did my time in Brownies. I earned that badge. 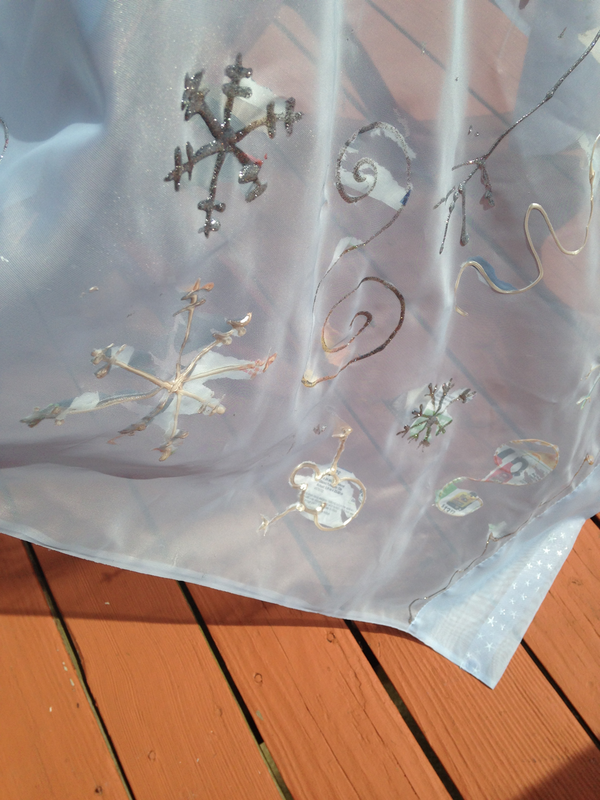 I found out that you have to sew the jingle bells on with the attacher thing vertical. 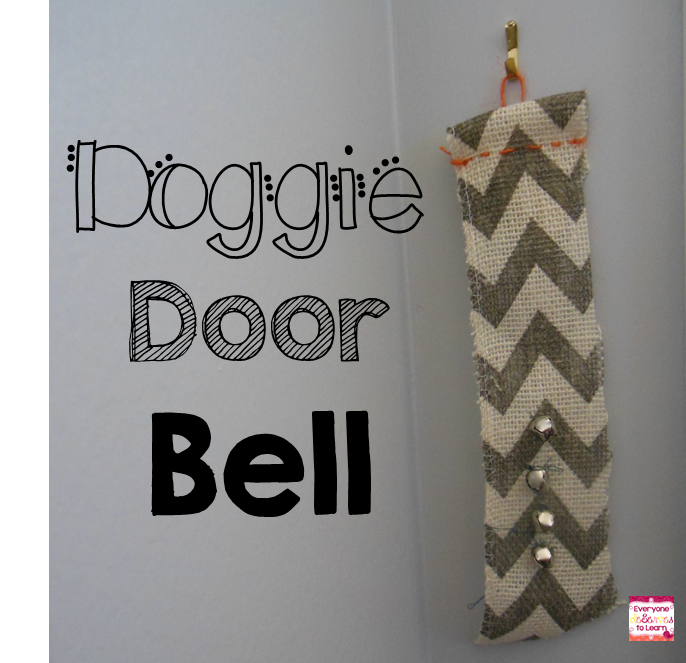 If you sew it horizontal, the bell will droop down. One of my bells is drooping but I'm pretty sure Lacey doesn't mind. 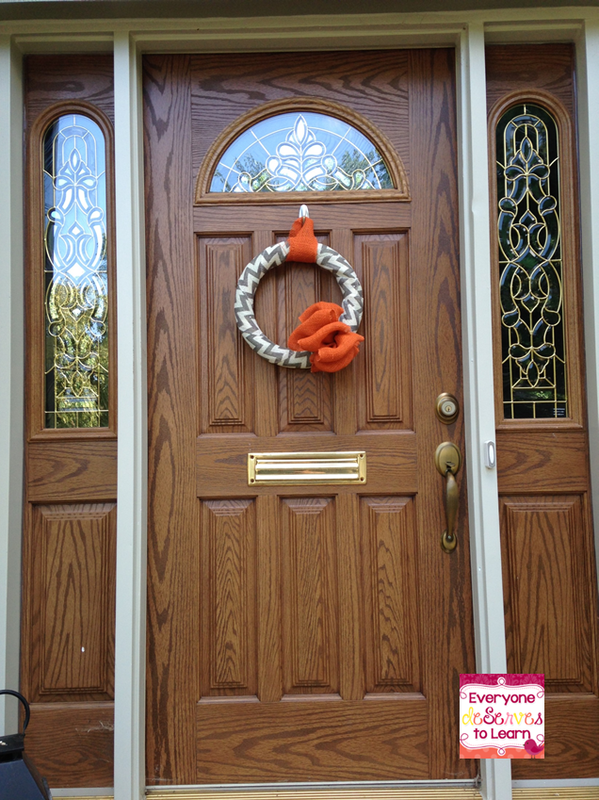 Then I looped the top over and sewed a thread of orange burlap through to make it pretty. 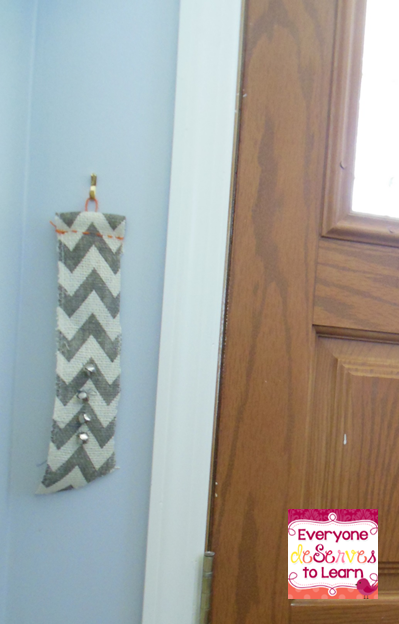 I hung it to the left of our "designated potty door" and we've been making sure to ring it every time we take her out. 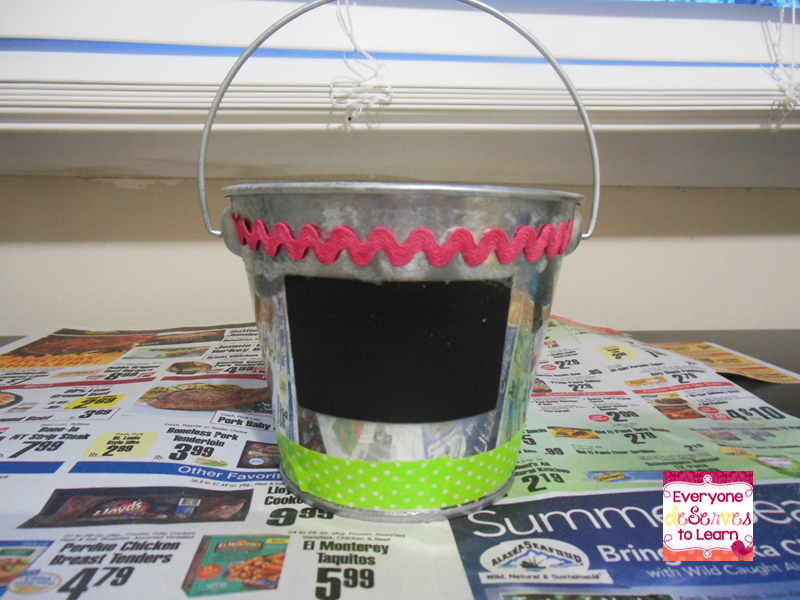 It was an easy 20 minute project that is going to make my life a lot easier! 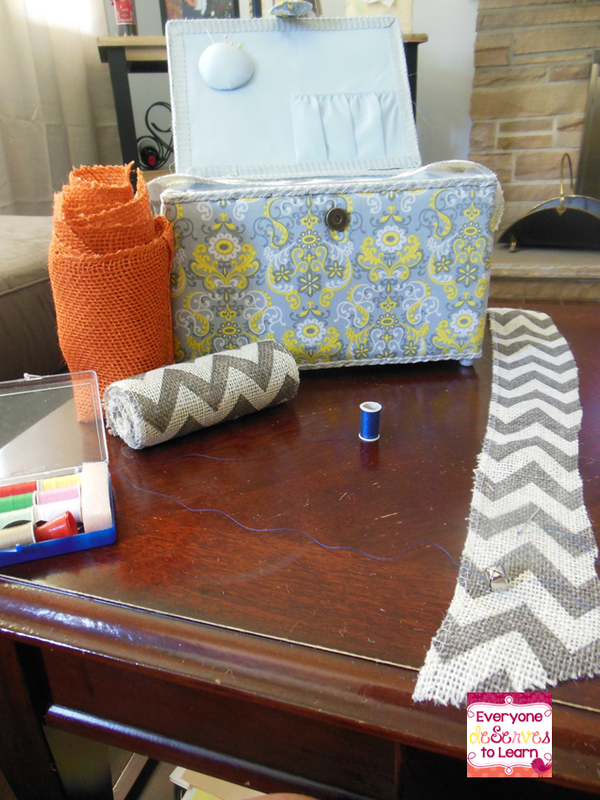 Backing up a little, the reason I had the extra chevron burlap was because when I took my first trip to Hobby Lobby a few weeks ago, I couldn't decide what to buy. The store is massive. It's like a Kirkland's (swoon) and an AC Moore all in one. I pushed my cart around the store 5 times before I even put something in it. I do that at buffets, too. My husband thinks I'm crazy. He'll go right up and start putting things on his plate, but I have to circle the whole place before I make a decision. Anyway. So on my 5th or 6th trip around, I found the burlap aisle, picked up two rolls and a foam wreath, and came home and got to crafting. 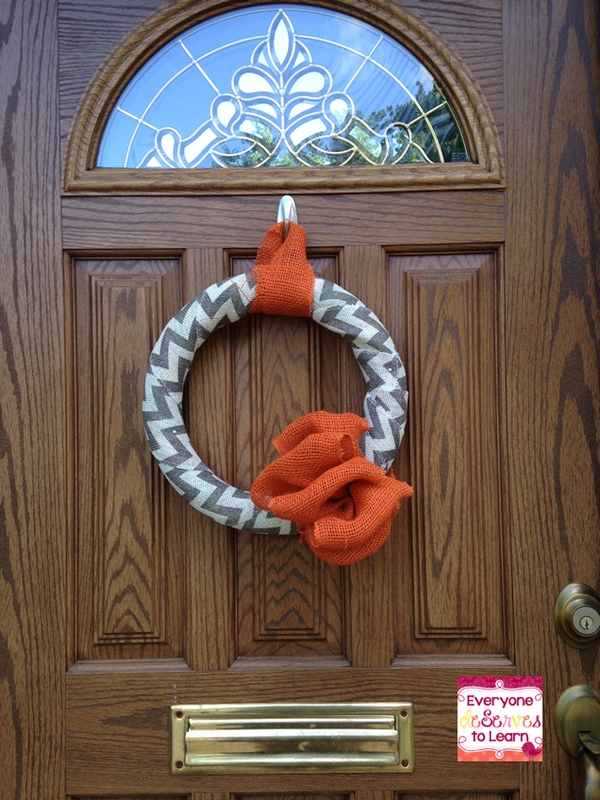 I did try to make one of those fancy puffy burlap wreaths but all I ended up with were shreds of burlap on my floor. Here's what I did make. I found the bow tutorial on youtube. Just pretend your dining room looks as perfect as hers and you'll be good to go. and check out the other cute stuff! 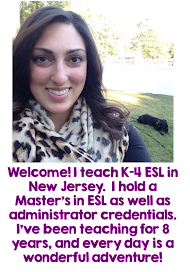 Although I teach ESL in New Jersey, I do not have the "typical" ESL population you may think of. The majority of the English Language Learners in my teensy tiny district are Burmese Refugees who were born or fled to refugee camps in Malaysia and Thailand. One of our students did a wonderful short film about the plight of the Kachin people in Burma, and it will give you a good glimpse into our student population. I encourage you to take a minute and watch. As you can see from the movie, our families have seen and experienced more trauma than anyone should ever have to. Many parents are hesitant to come to school for a multitude of reasons. What we have learned, however, is food is the great equalizer. If you feed them, they will come. We also raffle off prizes at each event. 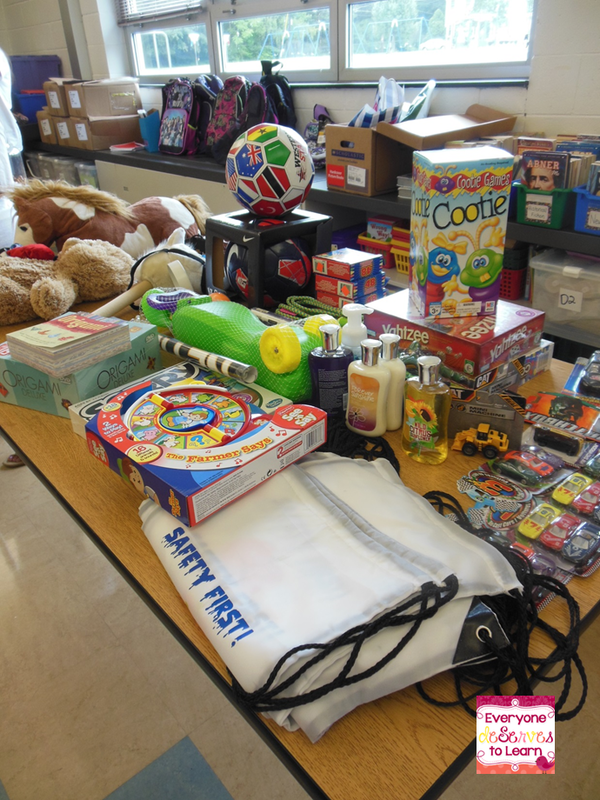 Most of the prizes were things my partner and I picked up throughout the year on clearance and stored in a school supply closet. Some are gently used items we know the kids will love. We also gave away Walmart Gift Cards- those were the hot prizes! We gave everyone who attended 1 raffle ticket, then we started our presentation. Unfortunately our translator couldn't make it, but we made do. Lots of gestures! When all else fails, smile. Just smile. 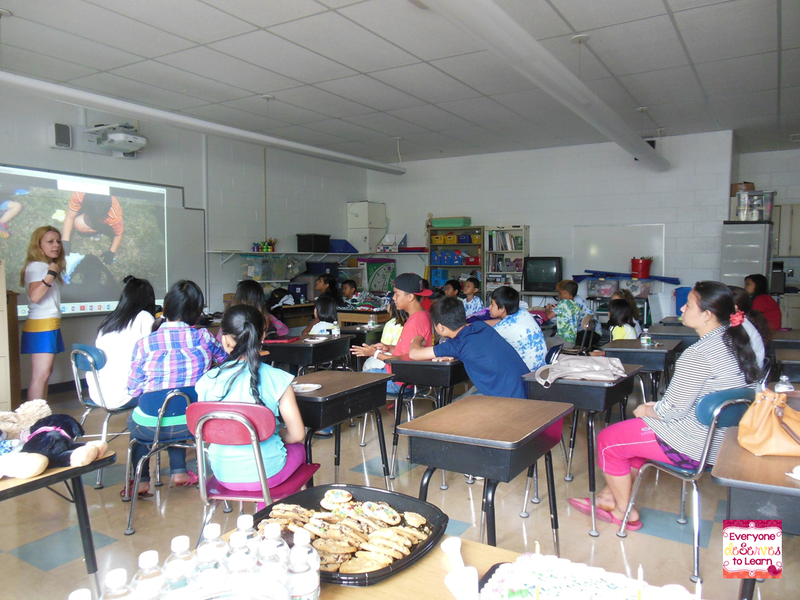 We showed a short powerpoint of pictures we had taken during summer school- the parents loved to see pictures of their kids! 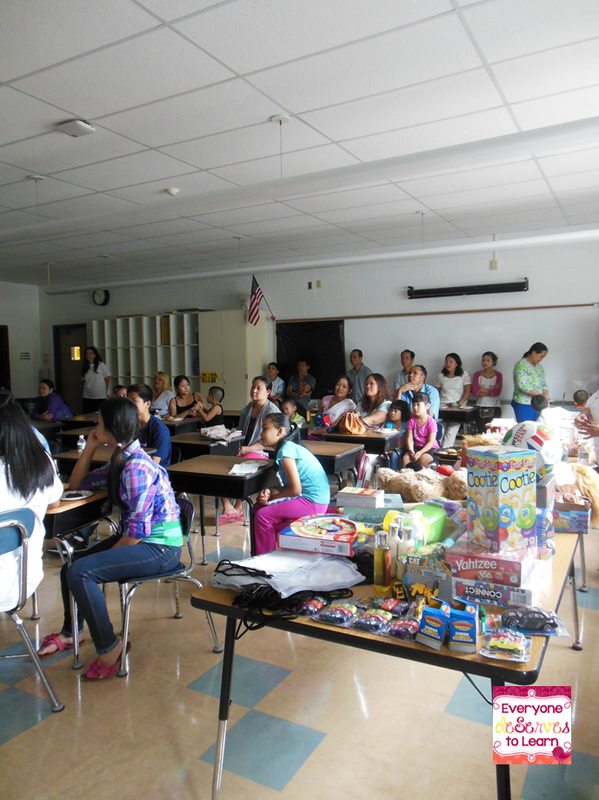 Something we noticed this year was that with the lack of a translator, parents were having trouble understanding the raffle numbers being called out. 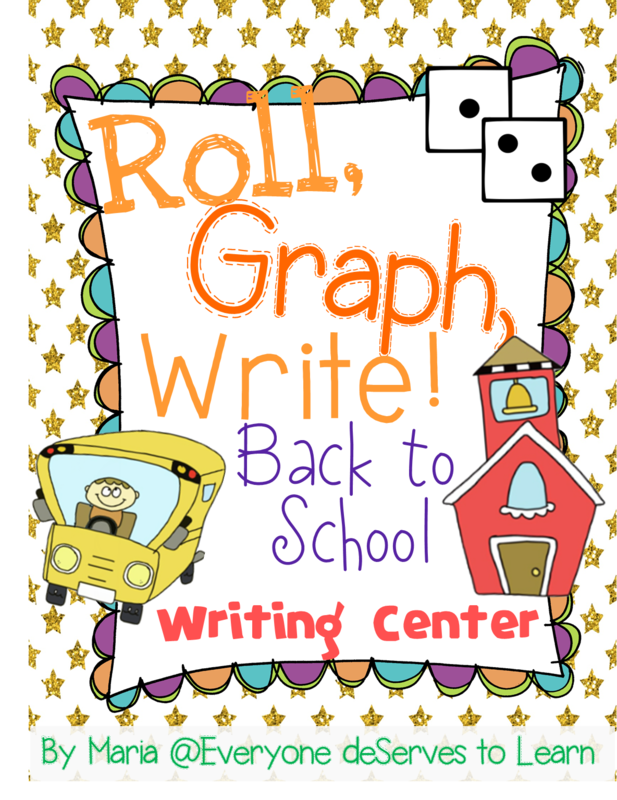 Next year, we're going to use visual raffle cards, maybe different colored shapes or smiley faces. We will do the oral numbers for the kids to practice, but we will differentiate for the parents. 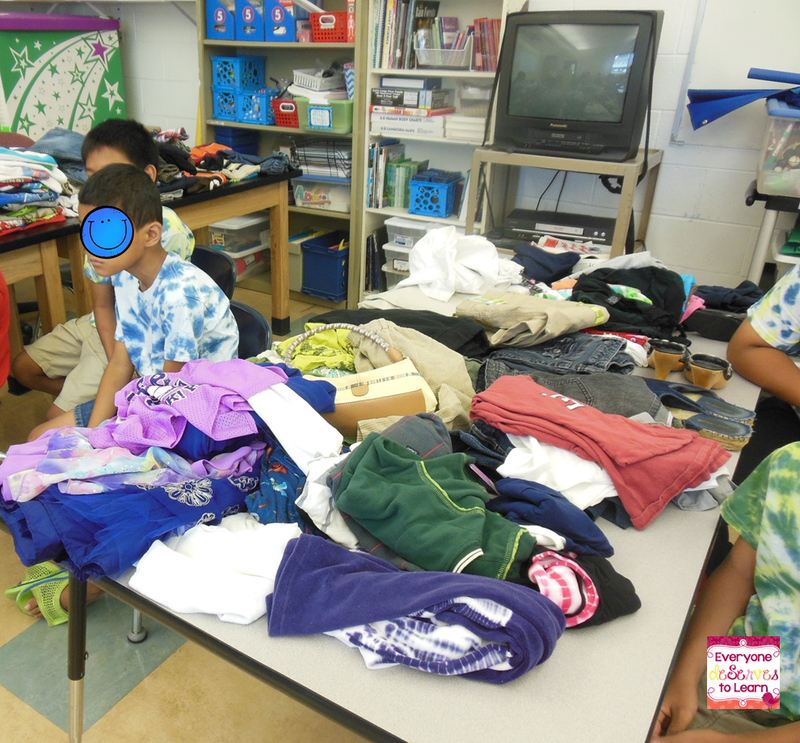 This year we set up a market of gently used clothing as well. After our presentation, we let the parents take whatever they needed. The first step in involvement is getting them comfortable with us and building trust. Rather than drop and run, we have parents who will stay and wave to us at the door- that is a huge improvement over a few years ago, when we never saw any parents. Small steps but good steps! 4. Have a backup translator who is not a student. 5. Have plenty of plastic bags for parents to take things home. 6. Keep your presentation short. If you think it's short enough, make it shorter. 7. Pictures, pictures, and more pictures! 8. We all smile in the same language. 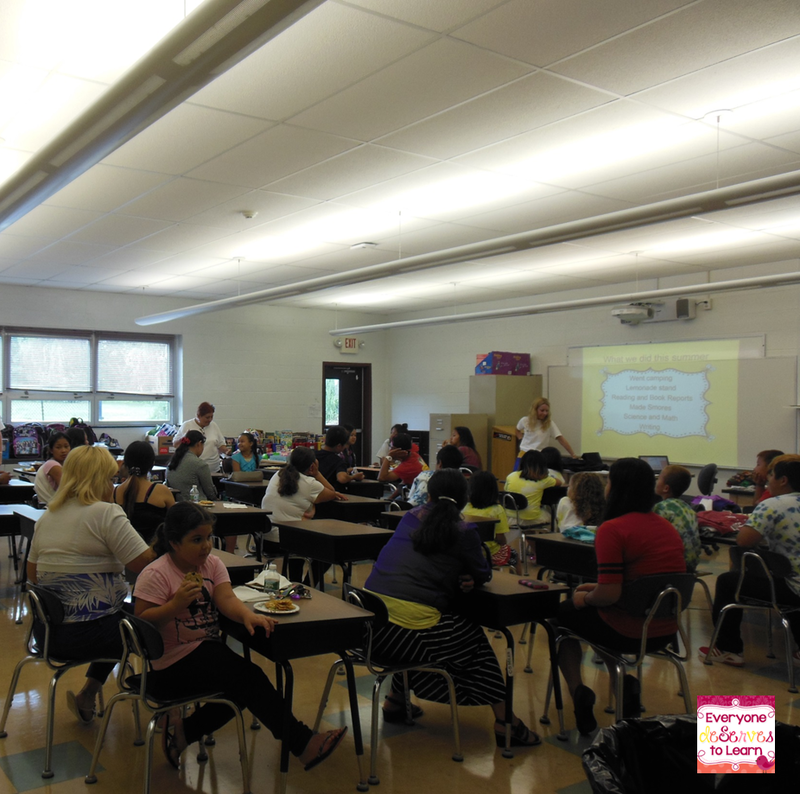 What do you do to engage the parents in your classroom? 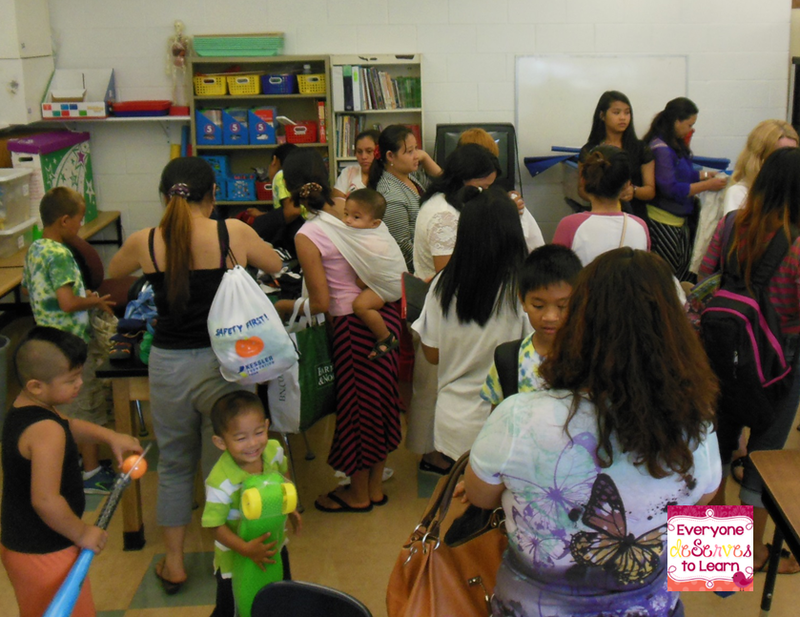 Have you had a parent orientation with tips to share? 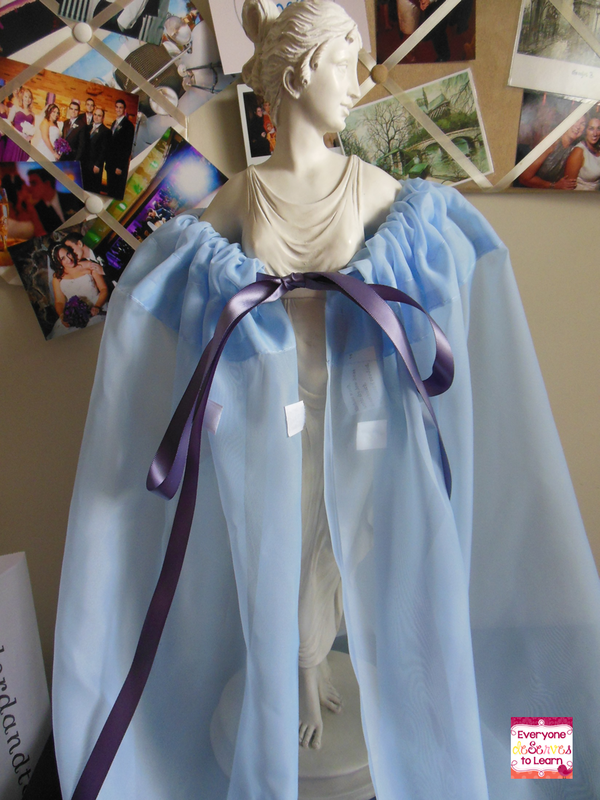 This was a busy week in the crafting department, although I believe some of my motivation came from my desire to make up for my DIY Elsa Cape craft-astrophe. 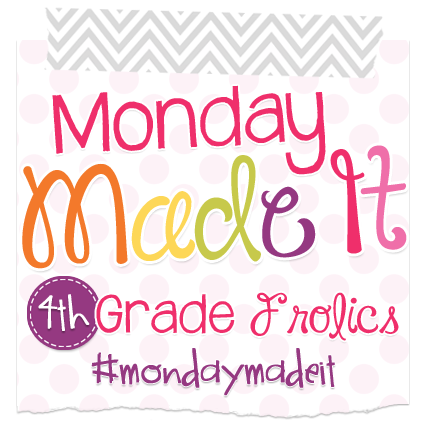 But instead of retiring my hot glue gun, I persevered and made some great stuff to share for Monday Made It! 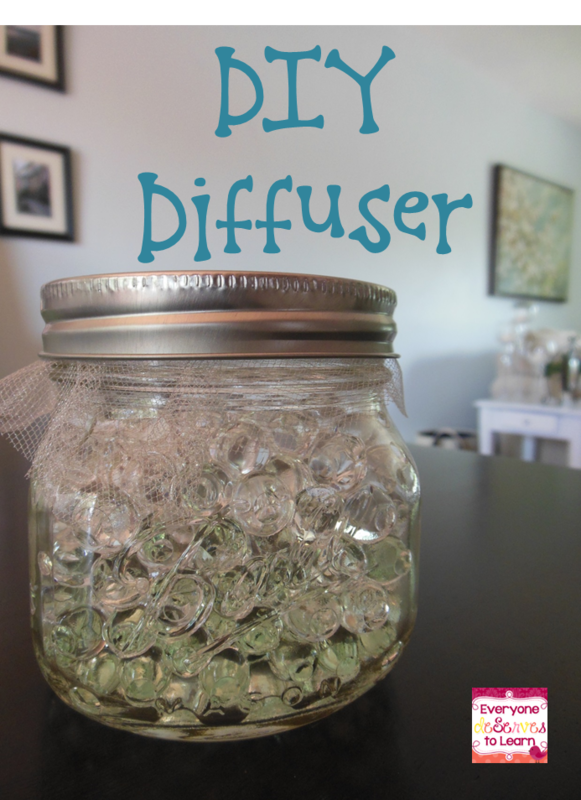 First up, some DIY Diffuser jars that I saw last week on The Idea Backpack. This was probably the easiest and quickest project ever. If it were food, it would qualify for the show "Semi-Homemade" because it was that simple. 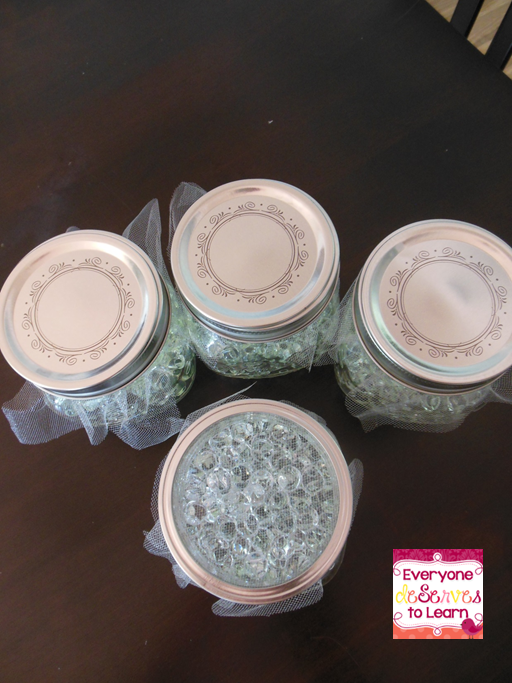 Here's how it went down: I bought the water gems (right), mason jars, and the tulle remnant at Joann Fabrics. 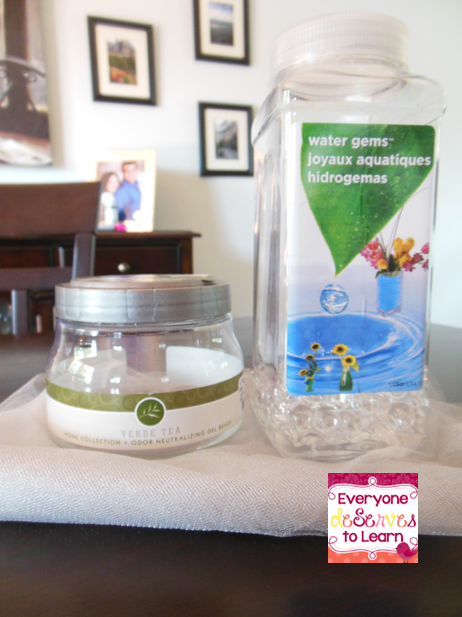 Later that day, while searching for essential oils, I found pre-scented water gems (left) at Homegoods. So I figured I'd mix them! I did a layer of green, a layer of clear, and repeated. It makes a really pretty ombre look. 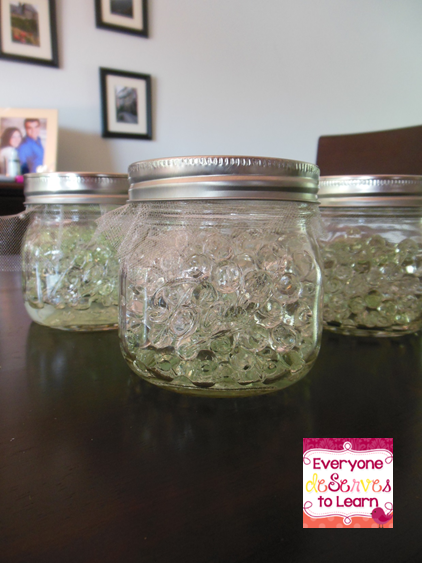 Then I cut a square of tulle and placed it on top of the jar and replaced the lid. Done! 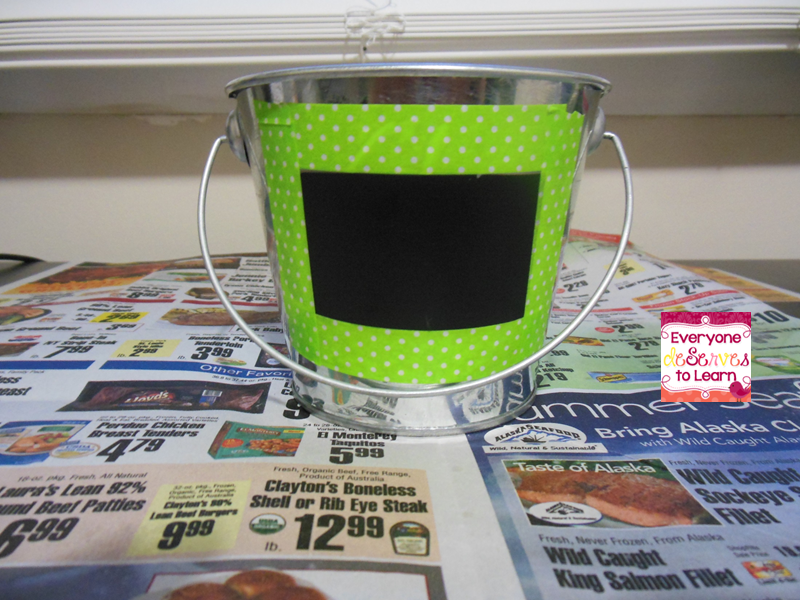 These were so easy and quick- I think they'd make pretty good gifts, too! 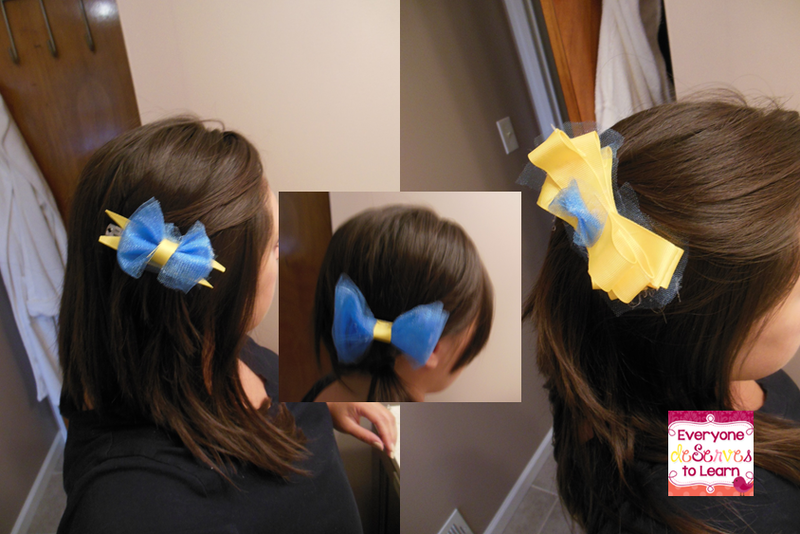 Next up, I made some spirit bows and shirts for my teammates at school. 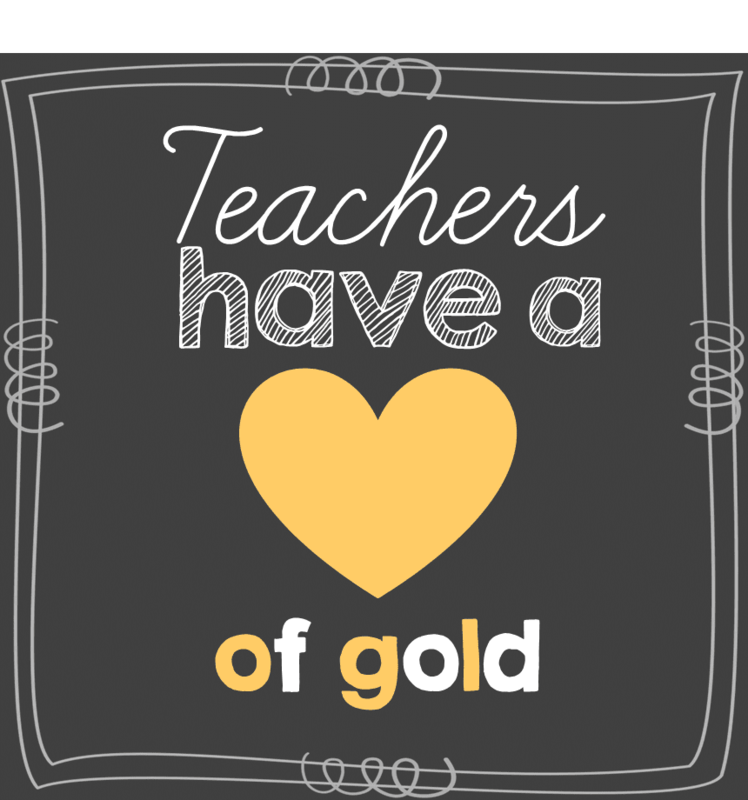 Our school colors are blue and gold and we have to wear them on Fridays, so it's become kind of a challenge to find cute Friday clothes besides our standard-issue shirt. I used this tutorial to get started, then I just folded and glued until I was happy. 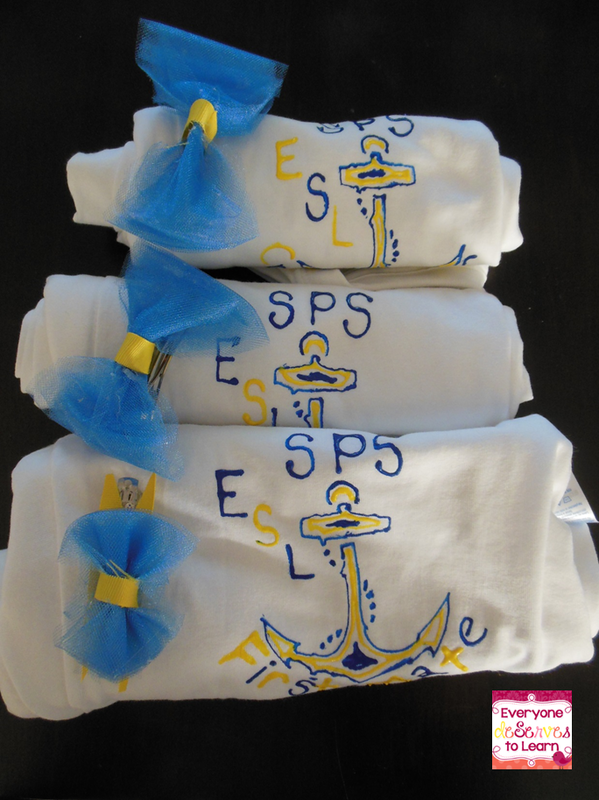 For the shirts, I did a nautical theme. My teaching partner calls me "The Admiral" since I dot the t's and cross the i's. I call her "The Cruise Director" because she is always trying to please everyone. We have two other teachers working with us in Summer School, so I made their shirts "The First Mate." We all wore them on Thursday and looked really cute! 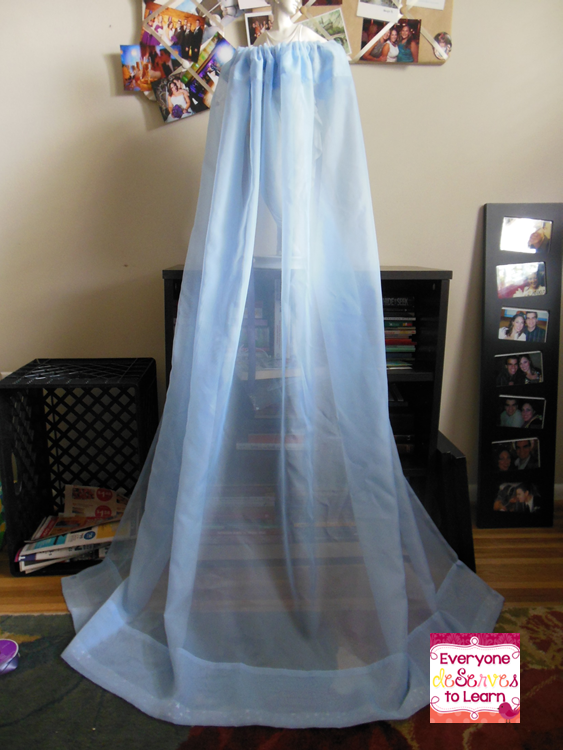 And last but not least, my DIY Elsa Cape Craft-astrophe. I gave her three options for closure. Three! Then I started to decorate. I made swirlies. 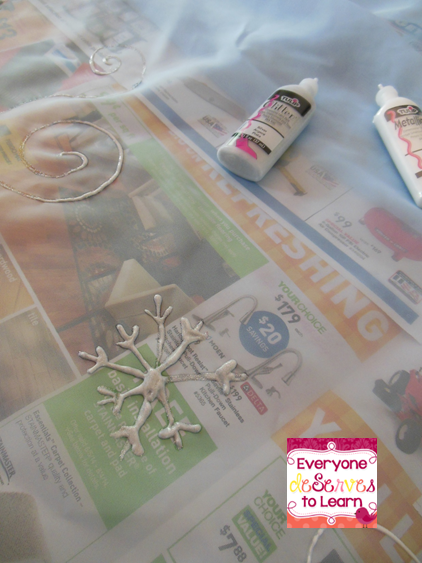 I made snowflakes. I made curliques. I made an Olaf! I was so proud of my beautiful designs. I knew my niece would love it. So I let it dry. And dry it did. It dried with the newspaper stuck right to it. And no amount of scrubbing or washing or pulling or harsh words would un-stick it. I'm pretty sure I'll find a way to use this in my classroom...how would you re-purpose my craft-astrophe? So that was my week in crafts! Did you have any craft-astrophes or craft-chievements? Link them up with Tara! 1. We used Science for Kids' Gummy Bear Lab as part of our 21st Century Summer school. 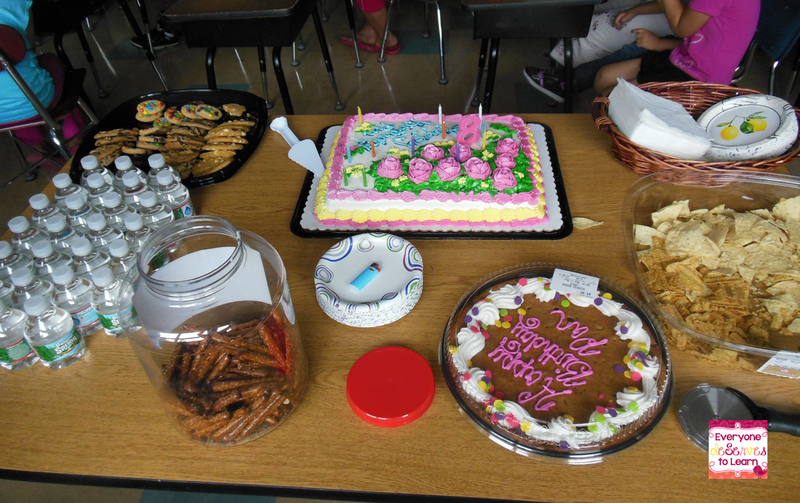 It was great, even if I had to remind my students 23445 times that we can't eat our experiments. 2. 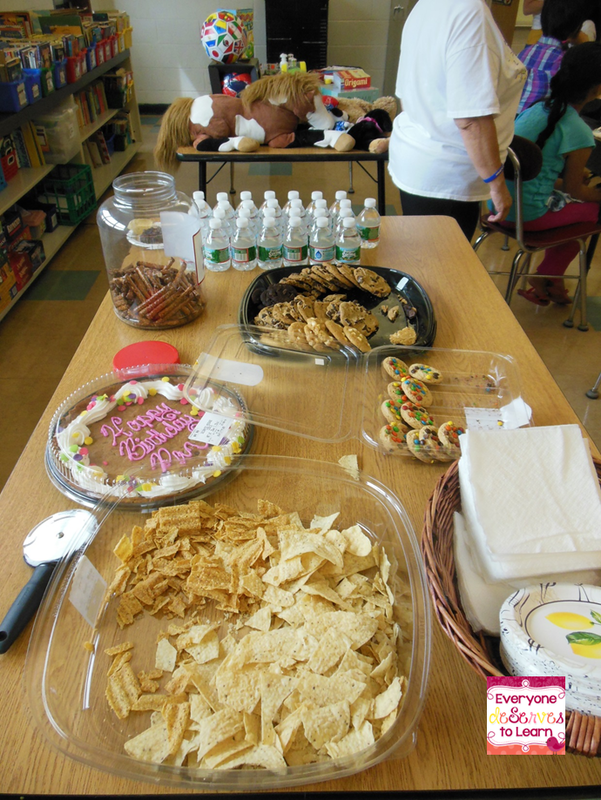 Another teacher did a lemonade stand with the 1st and 2nd graders, and invited all the summer school sessions to come. 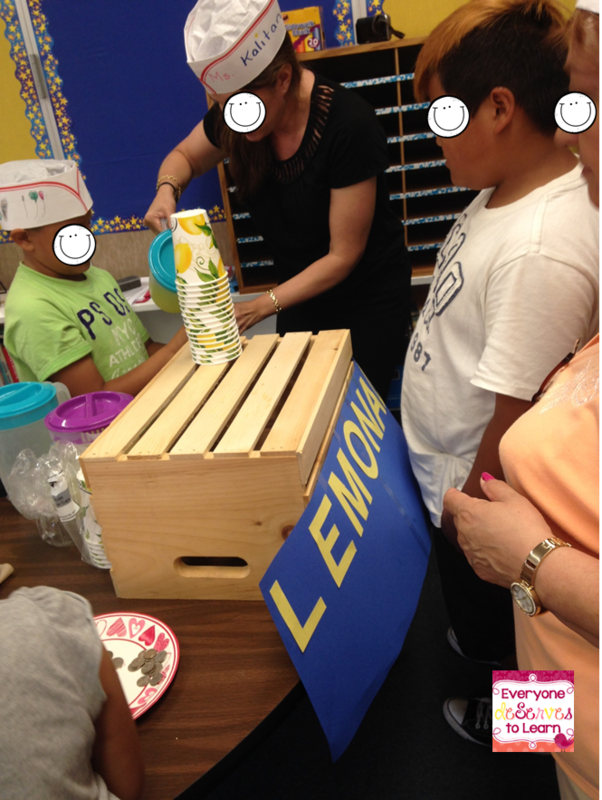 She taught the kids so many great skills around selling and making lemonade. She even convinced the manager of a 50's diner to give her those cute little caps! 3. We used the number-nametag activity this week, which was super simple and really fun! I have kids who are ready for division and some who are not out of subtraction, so I tried to strategically place labels based on who was friends with whom. 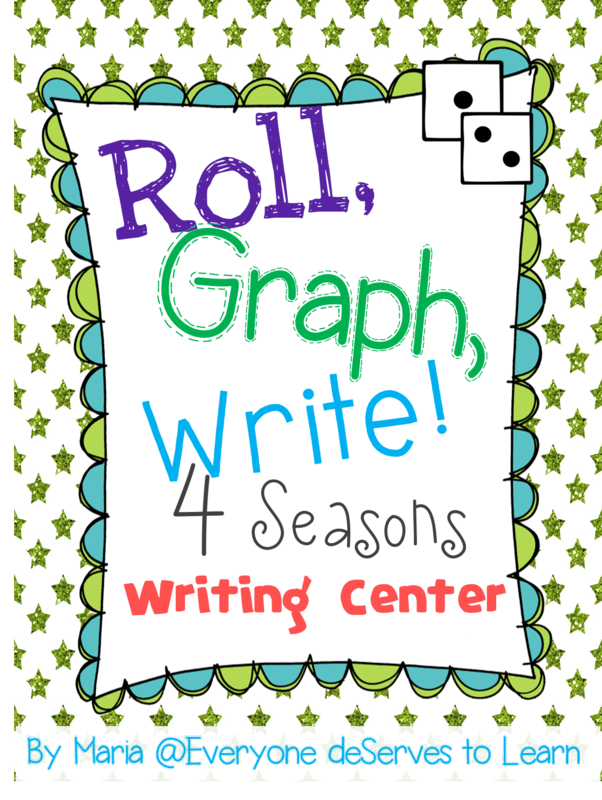 You can do it with math facts, sight words, periodic table elements, whatever! Monday Made It is a wonderful thing. Where else can you go to find ideas for home and classroom that are for teachers and by teachers? I've been so excited to link up with Tara - I even took a special drive out to a Hobby Lobby a few counties over to get supplies for my Made-It's. I'm all stocked up and ready to share! 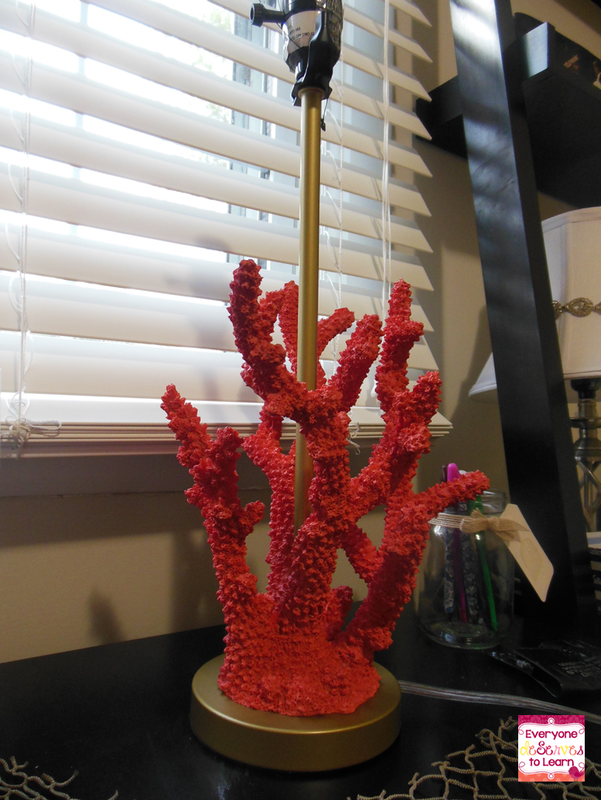 First, I got a really pretty lamp from Bulls-eye on clearance. 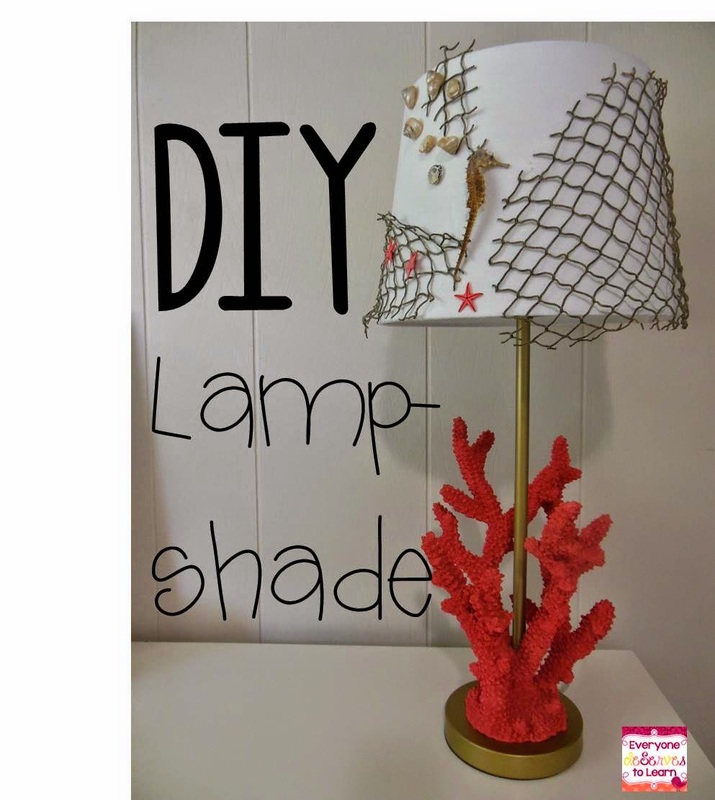 Then, I picked up a plain, boring lampshade. 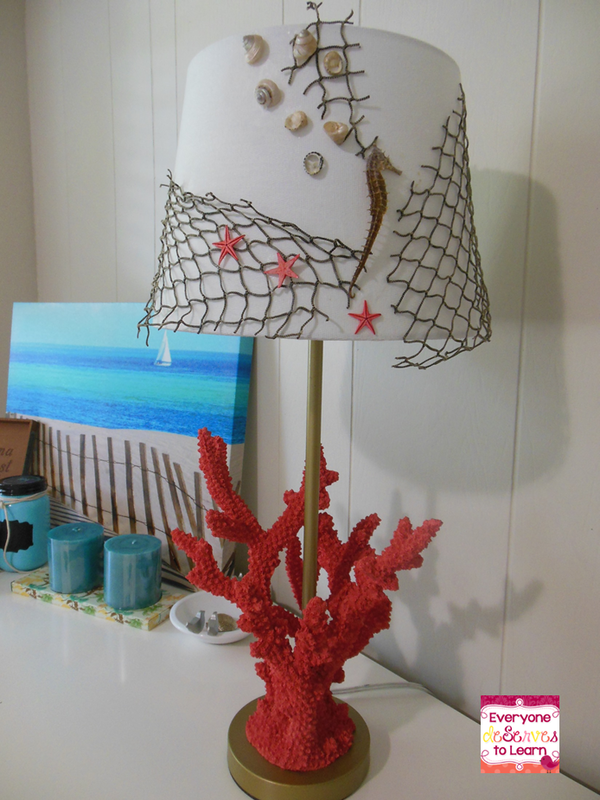 I had some fishing net and shells left over from another project, and I knew I could do something with it. 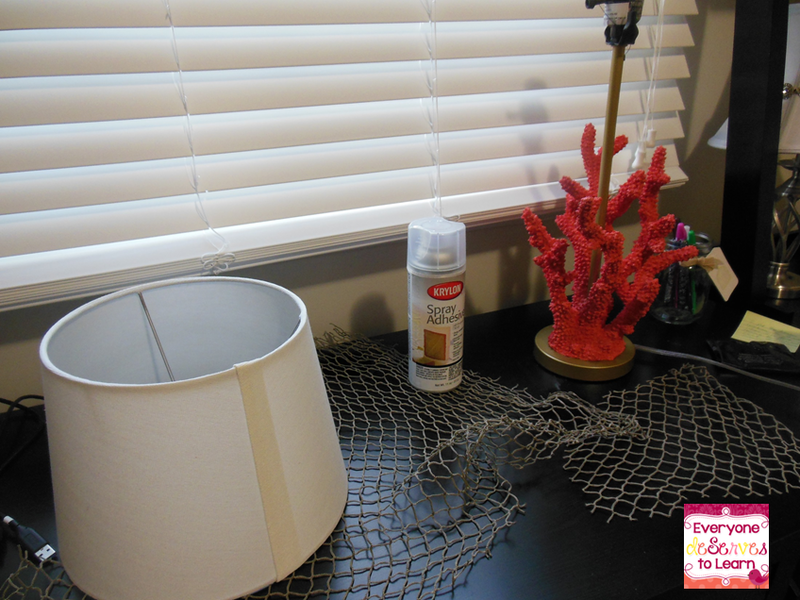 I also decided on spray adhesive because I thought hot glue would look funny on the front of the shade. 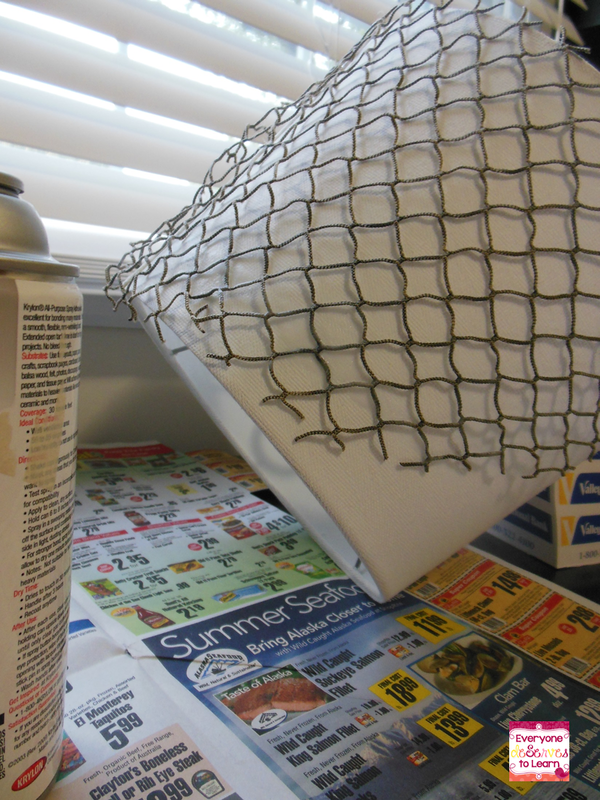 I stretched the netting to where I wanted it, then just sprayed it on. Easy peasy. Finally, I added shells and a seahorse that were leftover from my Seashell Wreath. Verdict on the spray adhesive? It's a no go- you can see that the netting is falling off already on the right side, and this was just a few hours after it dried. I still don't want to use hot glue...any suggestions? For my second Made-It, I borrowed an idea from one of Tara's earlier this summer: Brain Bops. 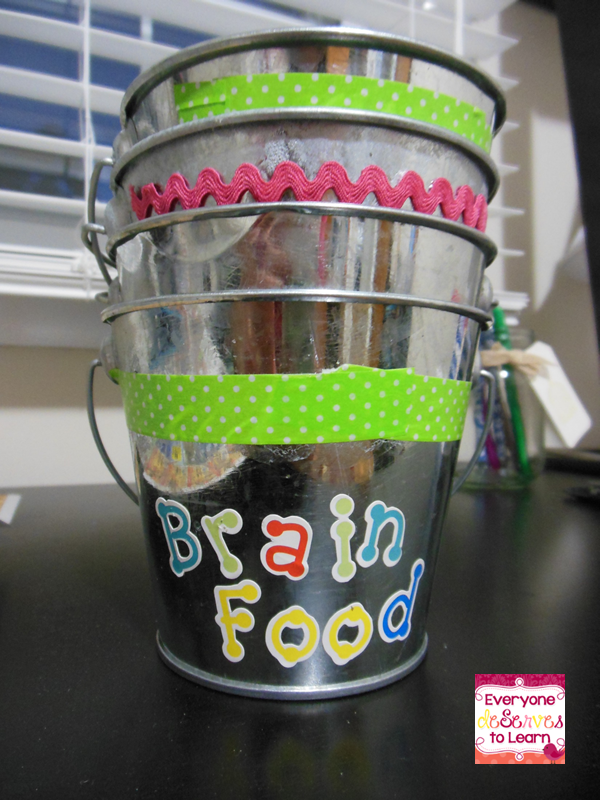 I decided to call it Brain Food, and my buckets look much less fun than hers! 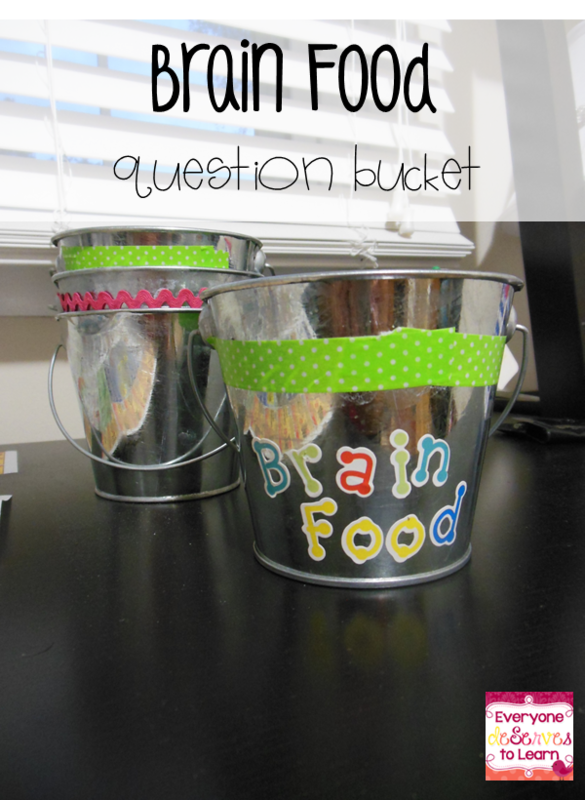 My plan for the Brain Food bucket is to have the students add a question at the end of a lesson or week, then as a closing activity one day, someone can pull a question and try to answer it or look it up. My kids ask such great questions that we always run out of time to answer! 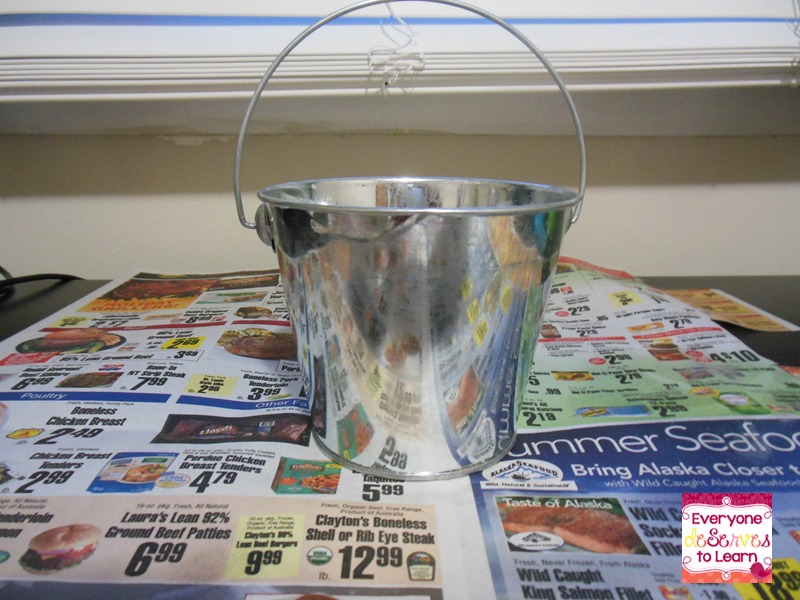 I picked up some plain buckets at Bulls-eye in the dollar section. Then added some washi tape, ric rac, or ribbon. I don't really have classroom "colors" or a "theme" (because I'm indecisive) but I like brights so that's what I chose. I'm also getting ready for BTS at TPT...are you? I added these to my store- click the picture to check them out. And last but not least, here's a sneak peek of next week's Made It- still in the works. 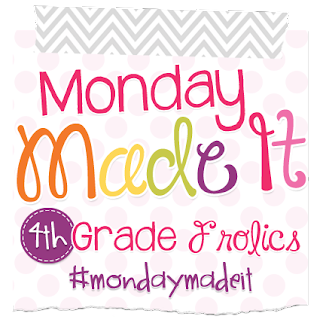 to check out the rest of the amazing made-its!